We’ve all walked past the supermarket checkout and seen a bucket of old batteries sitting there – it’s not usually the prettiest sight, there’s often no signage to tell you why they’re being collected, and that points to one reason why the bucket is there. It’s not some secret money-spinner for the supermarkets, they’re not weighing the batteries in for scrap or anything like that, and for once it’s not a charity fundraiser either. It is simply a legal obligation for any retailer that sells batteries to also provide a place for old ‘dead’ batteries to be returned. But why is it important to recycle batteries at all? As well as the retailers’ buckets, there are separate places at council tips for batteries to be disposed of – so it must be important, right? The answer is that yes, it is important, and the advantages of collecting batteries in this way for better disposal go beyond just reducing the physical mass of batteries being sent to landfill. Even that alone is a compelling reason though, as the materials used in the construction of a battery’s casing, and the chemicals contained within, are not highly biodegradable – put them in a landfill site, and while organic materials will rot away, the batteries will corrode but otherwise remain where they are. The impact on a landfill site can be even worse though, as this corrosion can eventually allow the noxious chemicals inside the battery to leak out, contaminating the land with heavy metals and acids that can work their way into otherwise healthy soils and leak into nearby water courses. And if the waste is burned for any reason, from general incineration, to being used as a biofuel in an energy recovery plant, any batteries inside are likely to release harmful chemicals into the smoke and other fumes released from the burning materials. But it’s not just about avoiding the negative impacts of sending batteries to landfill – there are positive ways to reuse the materials contained within them, even after their energy potential has been exhausted. For this reason, many of the batteries collected will be very carefully dismantled, and their ingredients separated out and reused in appropriate ways, including being remanufactured into new batteries to begin the cycle all over again. Which batteries should be recycled? 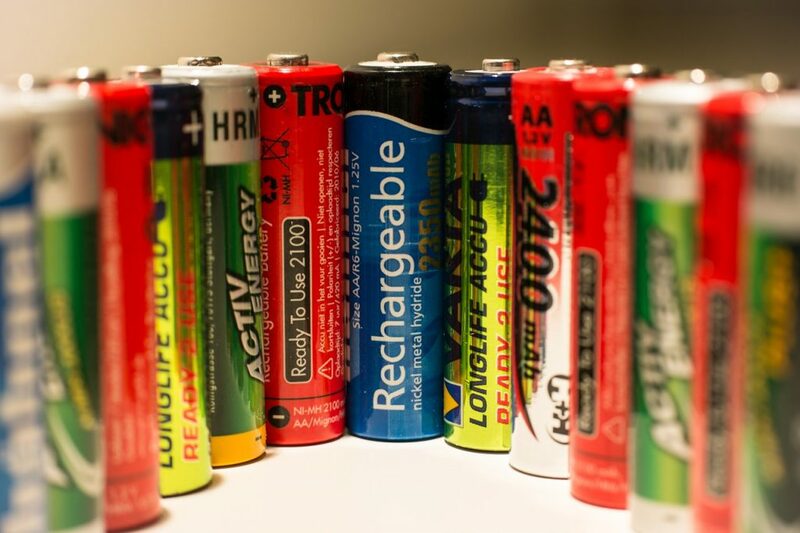 In terms of which batteries should be recycled, the answer is simply that, if you have a dead battery of any kind, it’s worth taking it to your local council tip and asking them which bin or skip to place it in. 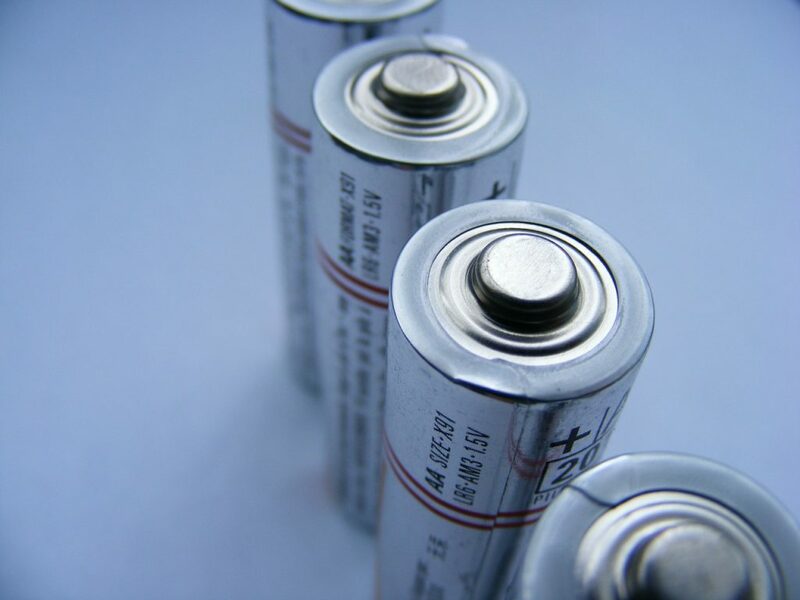 Smaller batteries – from AAA and AA to the bigger C and D cells, button cells from hearing aids and watches, and even mobile phone batteries may be collected at your local supermarket or other battery retailer. And larger batteries – from powertools or motor vehicles, for instance – can be handed in to a suitable specialist in the same way. 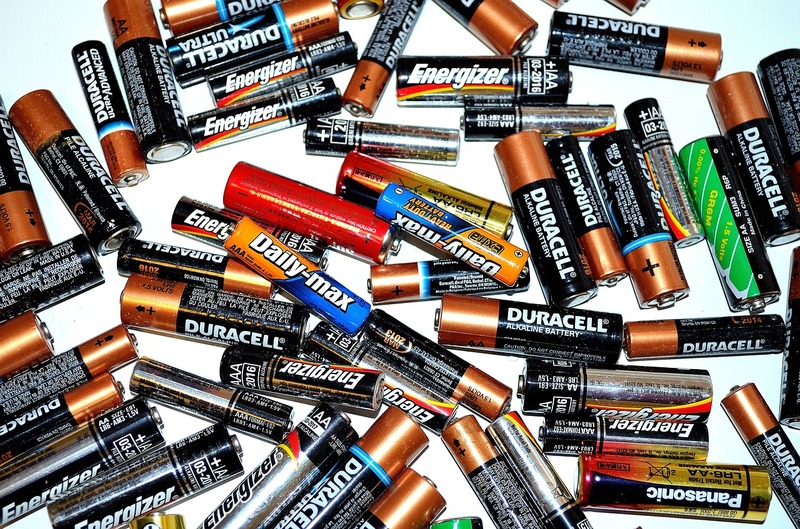 Like many environmental initiatives, battery recycling relies on commitment from the end-user, but the environmental advantages are substantial, so try to resist the urge to bury those batteries at the bottom of the bin, and take them instead to an appropriate collection point to help protect the environment for the future. For more info, check out the Recycle Now website. hold of your creditors and then make clear your position.